Here are a few key facts from last week’s GCBC post on Jalopnik’s Kinja platform. • U.S. sales of the Volkswagen Jetta SportWagen declined 27% between 2011 and 2014. 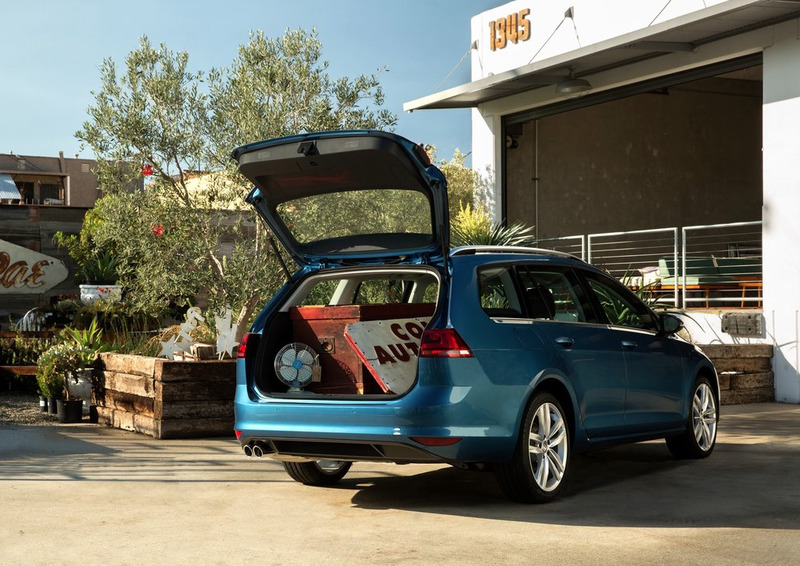 • As the Golf SportWagen takes over from the Jetta SportWagen – which was already a Golf wagon – April sales of the duo slid 28%, year-over-year. True, the Golf SportWagon isn’t yet plentiful on dealer lots, but the figure includes a fair number of Jetta SportWagens. • Moreover, the Volkswagen Tiguan, an afterthought in the small SUV segment, easily outsold Volkswagen’s wagons in April. • It wasn’t just Volkswagen. Volvo, with three wagon nameplates, sold 1139 wagons in April 2015. But Volvo also sold 1819 XC60 crossovers. BMW sold nearly 9000 crossovers but likely no more than 500 3-Series wagons. • Yet perhaps you’ll be surprised that, in supposedly hatchback-hating America, the Audi A7, a hatch, outsells the Mercedes-Benz CLS, its most direct rival.